Yul Anderson started playing music when he was 8 years old. After he got his first guitar, his early influence was gospel and blues music from Mahalia Jackson to BB King, Muddy Waters, and Jimi Hendrix. Growing up in Vallejo, California, Yul Anderson began his music career performing through-out the San Francisco Bay Area at age of 12, where he was the youngest guitarist to open for groups such as Earthquake, Eddie Money and Ray Charles. Later he taught himself how to play the piano at the age of 14. 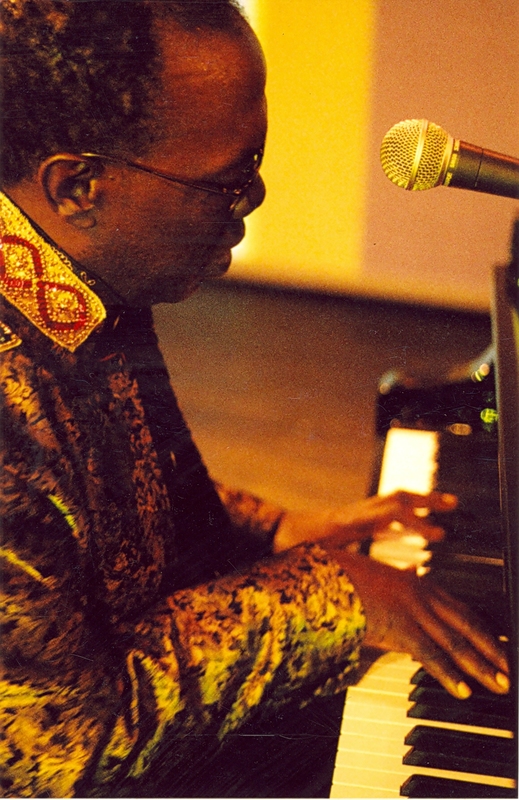 During the 1980’s, Anderson went to Europe and started and took the initiative to establish a “Multi-Cultural Entertainment Circuit” inside Amnesty International while living in Florence, Italy. His idea has grown to host acts such as Bruce Springsteen, Tracy Chapman, U2, Sting and more. The first project was carried through by Yul Anderson- via a very close coordinating working relationship with the organization’s British Press Chief Richard Reoch – organized a long roll of successful benefit concerts in different European Countries including extensive tours of Spain, France, Italy, Switzerland and Germany. 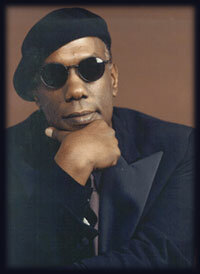 Yul Anderson is what many call a musicians, musician. This accomplished self-taught pianist, guitarist and master of improvisation truly enjoys performing solo piano concerts for audiences through-out Europe where he built his fan base. 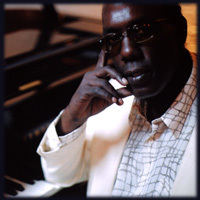 Yul Anderson’s piano concerts combines many different genres into his unique improvisational style. He aims to create a personal musical universe built both on European classical ideas and his own deeply rooted blues heritage including African rhythmic concepts.” Where does my inspiration come from? From the talents of improvisers like Keith Jarrett and Jimi Hendrix, the impressionism of Debussy and Ravel, and of course I’ve listened to Bach on occasion”. Anderson says as he ponders his musical roots. On any given Saturday you may be lucky enough to hear a taste of Yul Anderson’s dream piano music coming from his 150 year old white upright piano on the walking street in Copenhagen. Then, you can walk into Tivolis Koncertsal, one of Europe’s oldest and finest concert halls and hear him perform the most extraordinary and moving improvised solo piano performances ever heard along with great visual light effects that mesmerize the audience. “Music is for the people and the streets are where you find the ears and hearts of the people, Mozart did it. It’s the best way to introduce everyone including new born babies and little old ladies to my new music. It’s a good place for anyone who wishes to test their talents and try new things because people do not lie when it comes to music. In the streets the only hype is the music itself. Either you got that feeling or you don’t, and if you got that feeling people want it in the streets, in the best concert halls, in their car, in their bedroom, and everywhere, all the time.” Yul Anderson says as he talks about performing on the streets. Although performing concerts is Yul Anderson’s first love, recording has played an important part in his life. 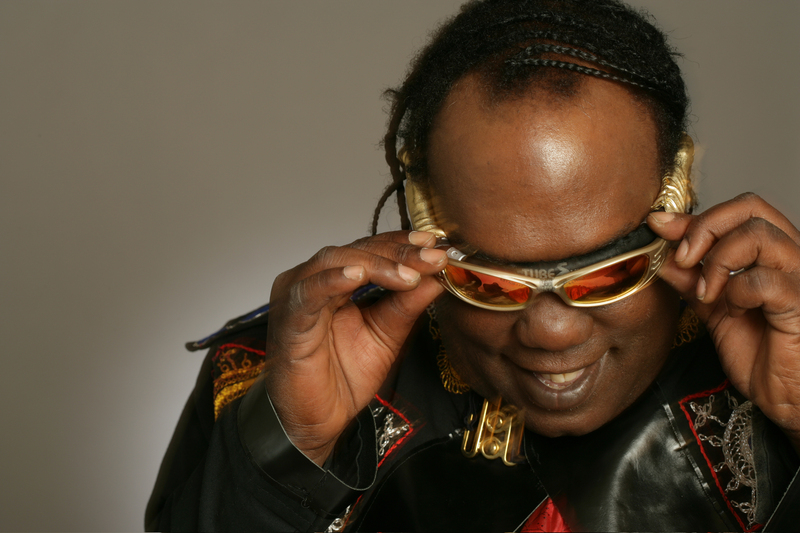 His music catalog include a number of unreleased solo albums. He has been offered recording deals through-out his career from major labels, however has found it difficult to find a label that allows him the resources and artistic freedom needed to create real music. Even without a major record deal Yul Anderson’s music has received worldwide recognition as the main soundtrack in John Malkovich’s debut directorial film “The Dancer Upstairs” and in the trailer released by Fox Searchlight. Yul Anderson’s new CD titled “The Wind Starlight” features the premiere songs from the John Malkovich directorial debut film. Malkovich heard Anderson’s music during production of his film and was so impressed that he personally made a telephone call asking permission to use his music. Says Anderson, “the phone rings and this soft, whispering voice says “hello, this is John Malkovich, I love your music and would like to use it in my debut directorial film titled “The Dancer Upstairs” it’s a dramatic love story and your liquid piano is perfect for this dance scene”. His musical contribution to the film has recieved great reviews from film and music critics worldwide.